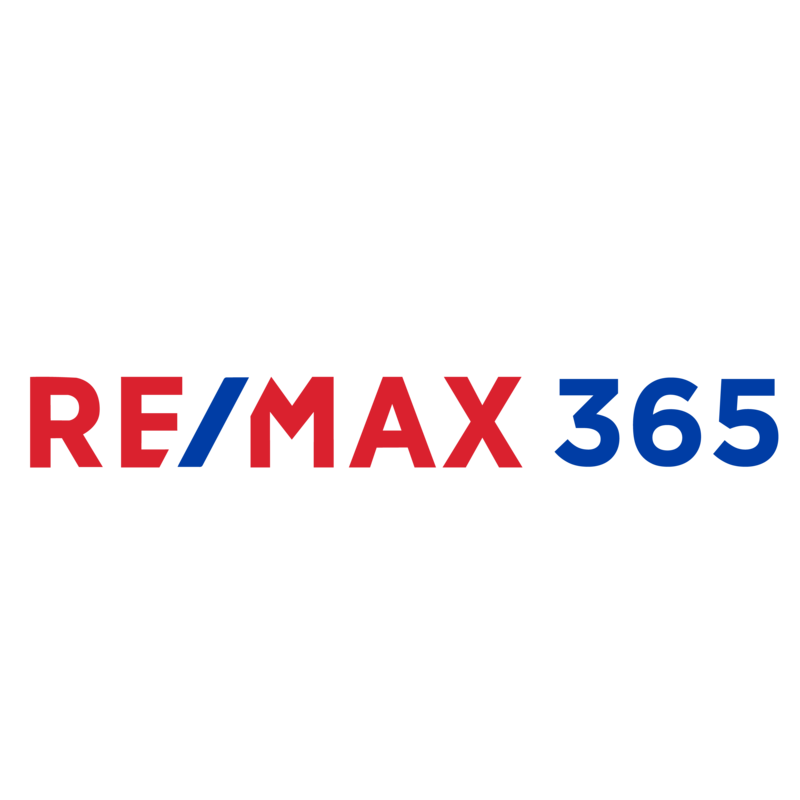 At RE/MAX 365, we specialize in all aspects and sectors of the real estate brokerage. From Residential to Commercial, our company is growing by leaps and boudns! We are one of the fastest growing real estate firms in New Jersey. Our main focus is to provide clients and customers with the absolute highest level of service. Headquartered in Whitehouse Station, New Jersey, we sell real estate from Barnegat Lighthouse to Bergen County. Our Client-Centered team approach and innovative consumer programs, Guaranteed Home Sale Program, Certified-Pre-Owned Home, 2 Year Love It Or Leave It Guarantee, Immediate Buyout Program, and Elite Preferred Buyer Program, allows us to sell property for the most amount of money and in the least amount of time. Our Purpose is to Build a Life, Not Just a Living by creating prosperity through providing innovative real estate solutions. First and foremost you must share our core values. If you hold customer service as #1, Top Priority! You also must be able to keep up in our fast paced business, then RE/MAX 365 may be the company for you! Our Unique Training, High Commission Splits and Mentorship Program will allow you to close more deals.